Glee star Lea Michele was immortalized at the annual Glamour’s 2011 Women of the Year Awards , the awards that the famous magazine dedicated to women of show that you are particularly distinguished in their field, with an evening dress elegant and sensual Jenny Packham. Lea Michele is always delicious and if Glee her looks are genuine, but a bit ‘as “granny” in life the actress has proven to really love fashion and not to make mistakes almost never look : remember her amazing outfits sported signed Marchesa the premiere of “Glee, the concert in 3D” ? Also this time Lea Michele did not disappoint and showed us a truly look glamorous ! Lea Michele I really like. It is equipped with a classic and formal beauty, it is not particularly high or slender but is the clearest demonstration that to be beautiful and elegant just choose the red dresses and feel at ease. And then do not forget that Lea Michele never leaves home his accessory more valuable: the dazzling smile! The new look of Lea Michele that I show you today is super chic and scintillating. 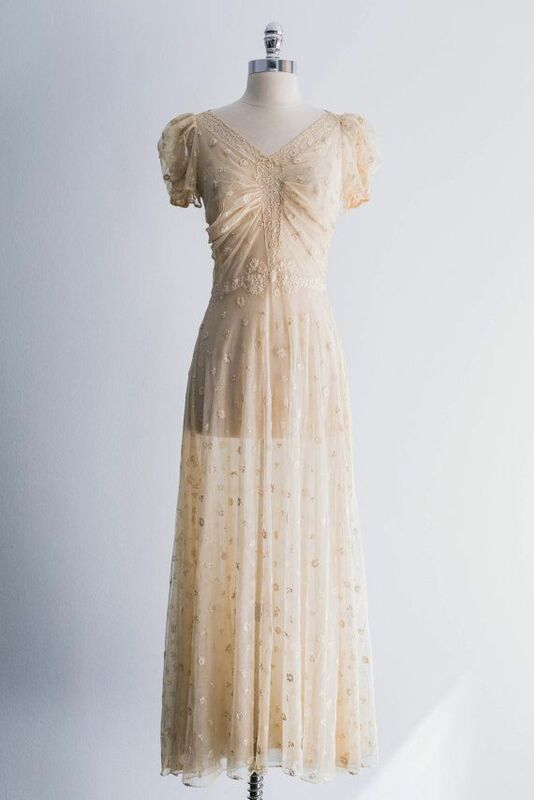 The dress, signed Jenny Packham, comes from the autumn winter 2011 2012 is a wonderful champagne color with floral details, crystals and sequins. A slender her figure has contributed a lot to the belt life that made ​​the ‘dress very sensual empire style. The look was completed by jewelry Tiffany, two rings on both hands, and a delicious clutch Jimmy Choo. What do you think of Lea Michele looks?